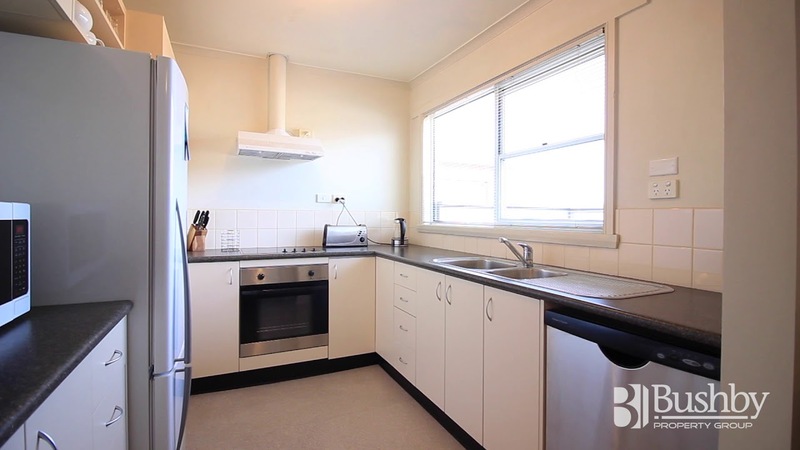 This week’s Top Rentals video features several of our houses for rent. Each one features several modern amenities and stylish fittings. 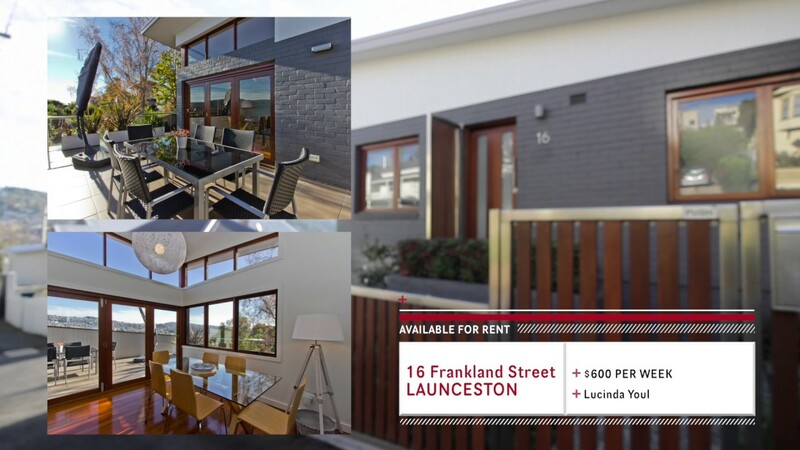 If you are looking for a rental property in the Launceston, TAS area, then contact Bushby Property Group today or check out our other available houses for rent. We know how to find the perfect houses to suit your needs!